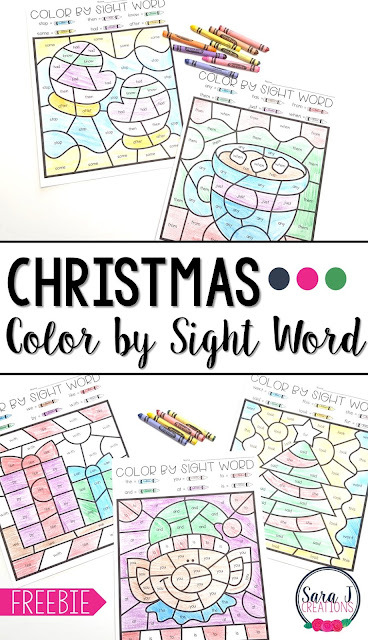 Preview: Download your free Christmas Color by Sight Word pages for your students today! The perfect way to make learning sight words more fun during the holiday season. Sight words + coloring = a winning combination, right? There is just something about a color by code page that is so much more engaging for little learners. They work for a variety of ages and skill sets. They are perfect if you've just introduced some new sight words, but just as helpful if you are using them as a review for words previously taught. 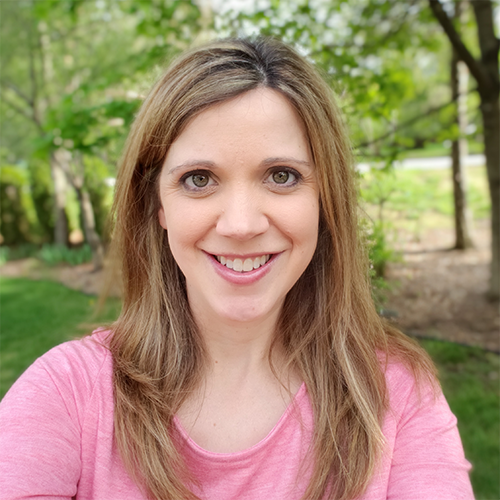 You loved my spring color by sight word and my fall color by sight word pages...so you know what was next, right? You've got it, Christmas Color by Sight Word complete with Christmas and winter related pictures. The cute elf, presents and tree make these pages more specifically Christmas. If you are looking for more of a winter activity or can't do Christmas activities in your classroom, check out the mittens and hot chocolate pictures. Grab some crayons (the sharper the better, right?) and you are ready to go. I like to color code the crayons at the top so I can easily see what color each sight word should be. Each coloring page practices six different sight words. Ready to download your free Christmas Color by Sight Word pages? Just click the "click to download" button, enter your email and the file will be sent directly to your inbox. Any questions or troubles with your free printable? Check our FAQs page first.